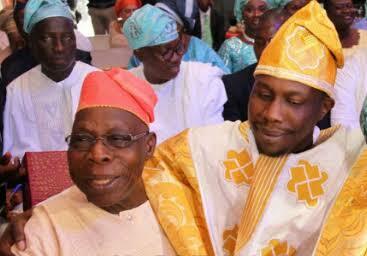  Home › Politics News › Obasanjo Is My Father, My Decision To Support Buhari Can't Seperate Us. Obasanjo Is My Father, My Decision To Support Buhari Can't Seperate Us. support the present administration. He said Obasanjo remains his father despite his decision to support buhari. Further shed more light that politics should not be do or die affairs. 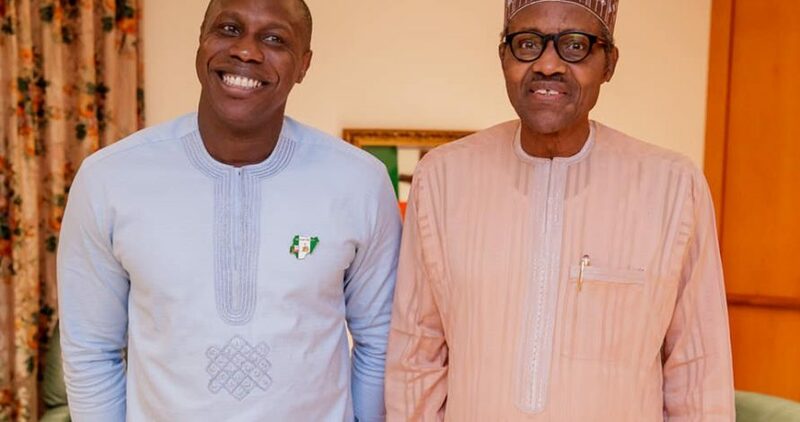 Olujonwo, who spoke at a media interactive session organised by the All Progressives Congress (APC) Press Corp, said his decision to back Buhari has not created any rift between him and his father. He said the Obasanjo family remained a united and loving family despite he and the former president supporting different presidential candidates. The younger Obasanjo, however, said that it will be unfair for anybody to compare the President Buhari administration with the one that was headed by his father. According to him, both governments came into office under different circumstances. He said: “When we get to certain point in our lives, you are responsible for the decisions you take. With all due respect, my father is my father and will remain my father despite our political differences. “At the end of the day, this election will end. Does that stop him being my father? Are you saying we cannot sit down and have dinner together and discuss issues? “As a nation, we need to progress mentally and quit looking at politics as a do or die or as something that separates us. Politics is meant to unite us. We can disagree to agree; we can have genuine argument. You see things from my point of view, I see things from your point of view and we see how we can work together. “That is the type of politics we are trying to promote and the message we are trying to send across. We are looking to promote certain values in politics. That is why we are in politics. It is very important that we rise above religion, ethnicity and primordial sentiments for the interest of this nation as a whole.